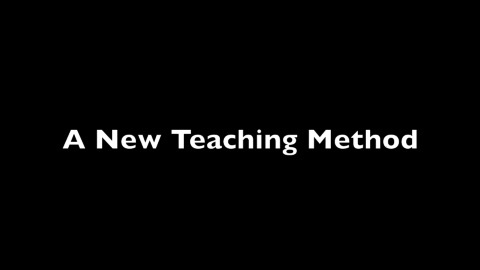 In the Introduction to my New Teaching Method, (Click Here) I outlined the elements of this advanced, multi-dimensional methodology for helping players develop world class fundamentals, based on years of high speed video research and my work with players from tour to club level. Now let's get started on the serve! Find out the precise technical elements to serve the way you have always wanted: with power, accuracy, spin variety--and confidence! This article lays the foundation for the teaching progressions, development drills, and visual and kinesthetic keys you need to produce high level serves consistently under pressure. The teaching model I am presenting is based on the player with the simplest, most efficient, and possibly most effective service motion in tennis. Yes you have heard of him--Roger Federer.